Our interdisciplinary team consists of lawyers, IT specialists, publishing staff, language specialists and knowledge managers. Together we develop DocEngine and support you in all questions of automation. Strategic orientation & product development. 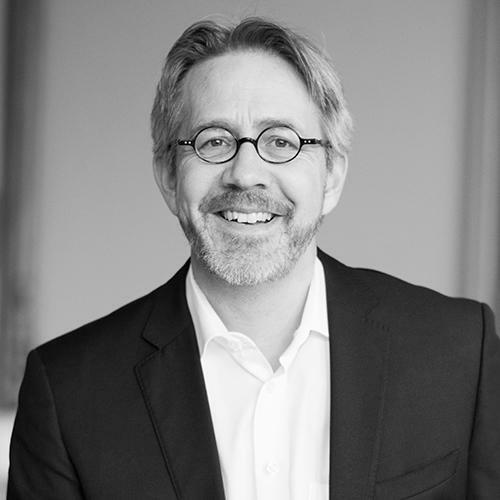 Franz Kummer is co-founder and CEO of Weblaw AG, the most successful LegalTech company in Switzerland. He has 20 years of experience as an entrepreneur, IT architect, lawyer and publisher. Franz studied law at the University of Bern and has been teaching at the University of Bern as a lecturer in computer science and law since 2002. Blaise Dévaud is a member of the Executive Board at Weblaw AG. He studied law at the Universities of Łódź (Poland) and Fribourg. Subsequently, Blaise earned a comparative law degree from the Int. Comparative Law Faculty in Strasbourg and Lausanne, and a Master of Arts in Business Informatics from the University of Fribourg. In 2017, he completed his doctoral thesis at the Faculty of Law in Fribourg. Software development & technological implementation. 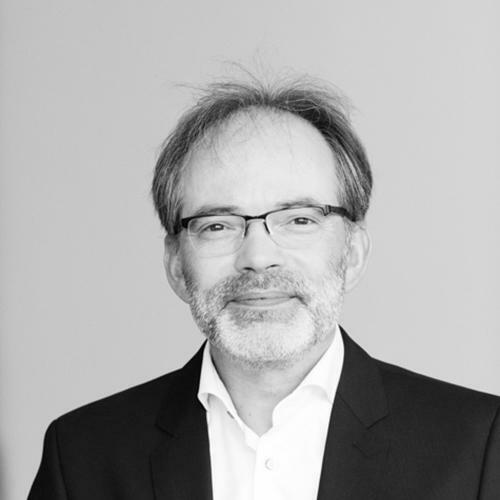 Wolfgang Hugentobler is co-founder and CEO of iDPARC AG based in Bern, an IT company focusing on document automation. Wolfgang studied mechanical engineering at the Technikum Winterthur and Software Engineering in Rapperswil. He can look back on more than 25 years of experience in the IT environment at home and abroad. His many years of experience and his vision of an interactive, cloud-based document automation platform form the basis for DocEngine. 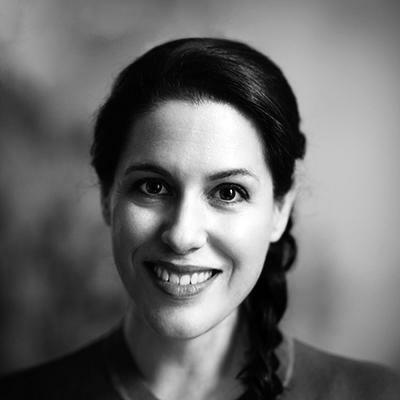 Sarah Montani is a co-founder and CEO of Weblaw AG, the most successful LegalTech company in Switzerland. She is co-publisher of the online law journal Jusletter as well as an entrepreneur, a legal professional and a publisher. 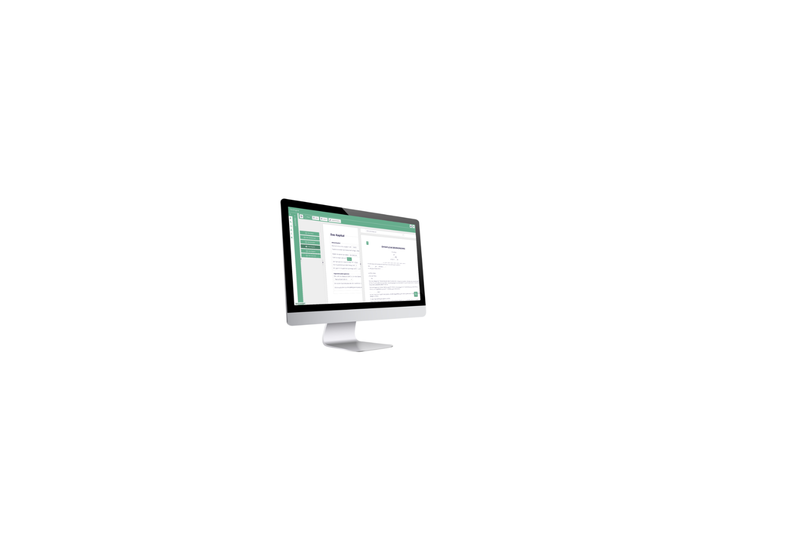 Implementation of product & marketing strategies, document preparation. 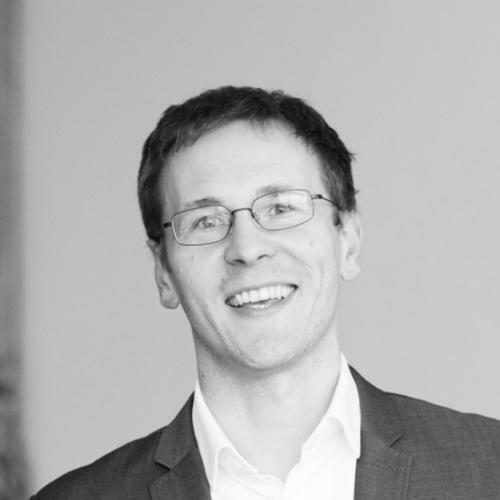 Philipp Szydlowski is Product Manager LegalTech at Weblaw AG. He studied law at the Universities of Berne and Zurich. Due to his personal interest in communication and process optimization, he completed the Practitioner and Master in NLP. In addition, he has several years of experience in project processing and management. Nina Locher is Content Manager at Weblaw AG. She studies law (Master) at the University of Bern.